The Scottish Fire Service was called to a "fast moving wildfire" that was endangering two properties in Sutherland. During a recent visit to the Isle of Lewis, the Highlands and Islands Regional Forestry Forum have praised locals on their enthusiasm towards the creation of new woodland. Two masked gunmen have been caught on camera beneath the nest of a protected bird of prey in the middle of the night. Upland sheep farmers could be offered up to £240,000 to integrate new woodland areas on their farms thanks to new funding from Forestry Commission Scotland. 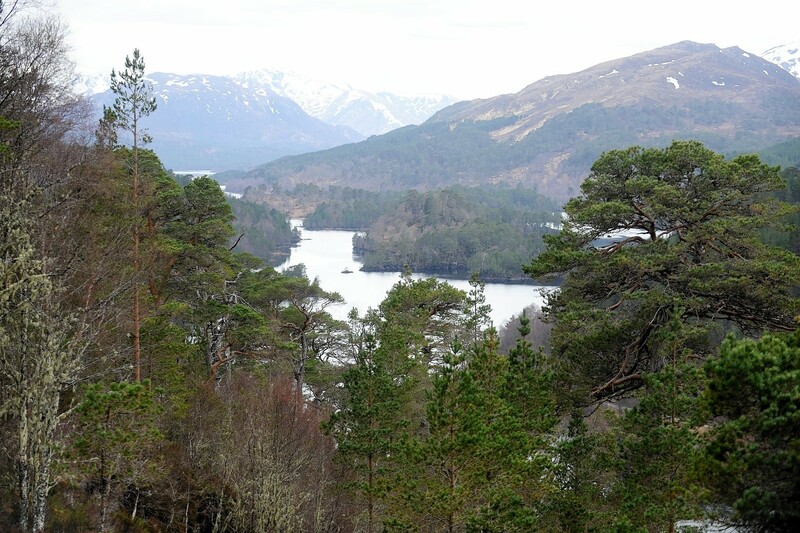 Scottish Government has pledged to streamline the tree planting process as it strives to increase its planting target to 37,000 acres of new woodland per year by 2025. 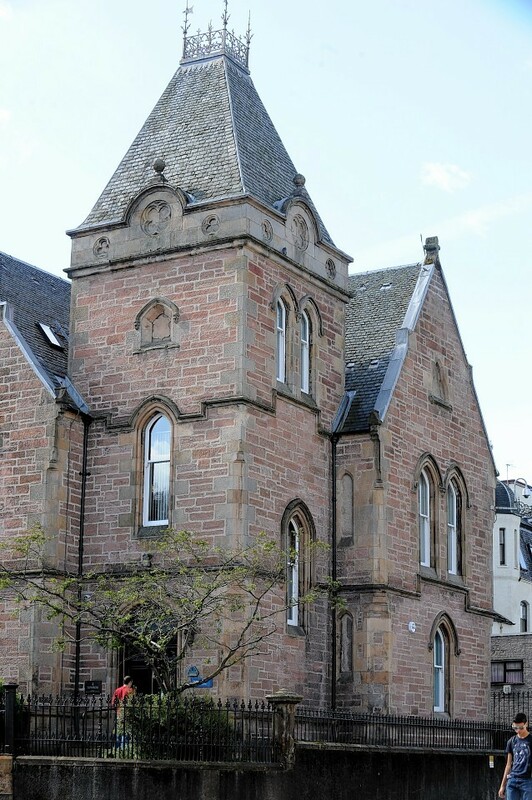 As she strolls around her official residence at Bute House in Edinburgh during the run-up to Christmas, First Minister Nicola Sturgeon will be greeted by the sight of two Norway spruce trees, grown by Highfield Forestry at Beauly, near Inverness. 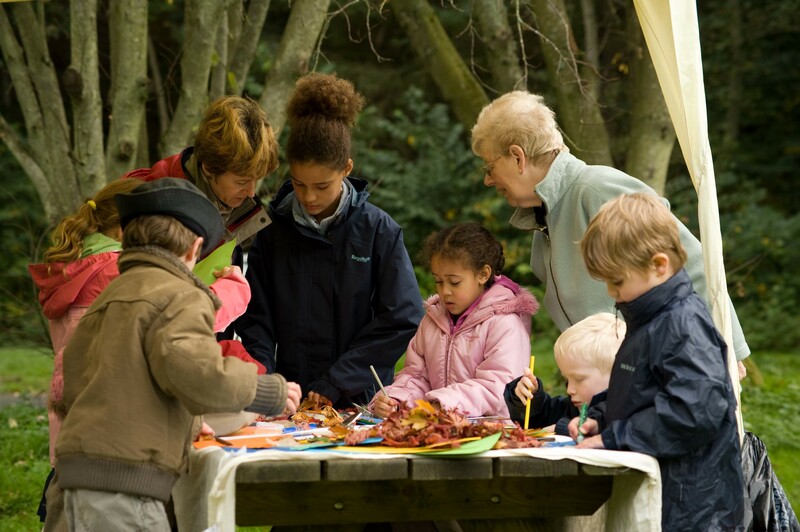 Pupils from a north-east nursery took a "magical" journey into the woods to pick a Christmas tree. A new forest road will benefit a north Skye community by taking timber lorries and 100,000 tonnes of timber off a local road. A forest manager with Forestry Commission Scotland has been banned from driving for two years and fined £750 for driving his work vehicle while more than five times the legal alcohol limit. A forestry worker was airlifted to hospital yesterday after being hit by a falling tree while working above one of the north's busiest roads. 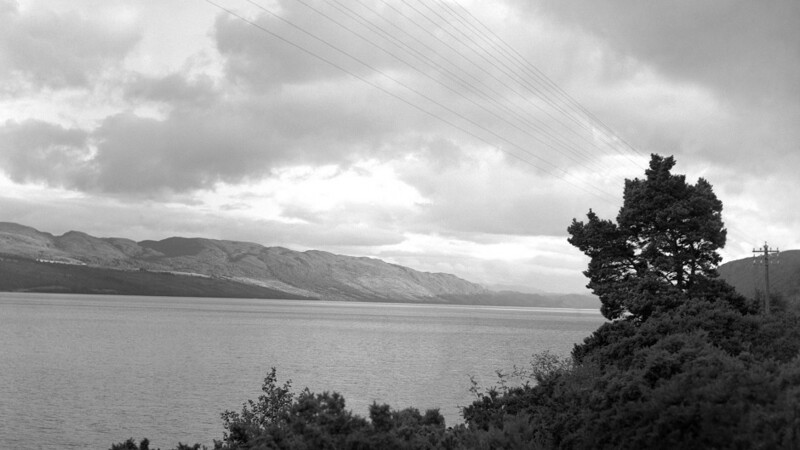 A huge net will be installed on the slopes of hills beside Loch Ness to prevent rocks and felled trees falling onto one of the Highlands' busiest tourist routes. 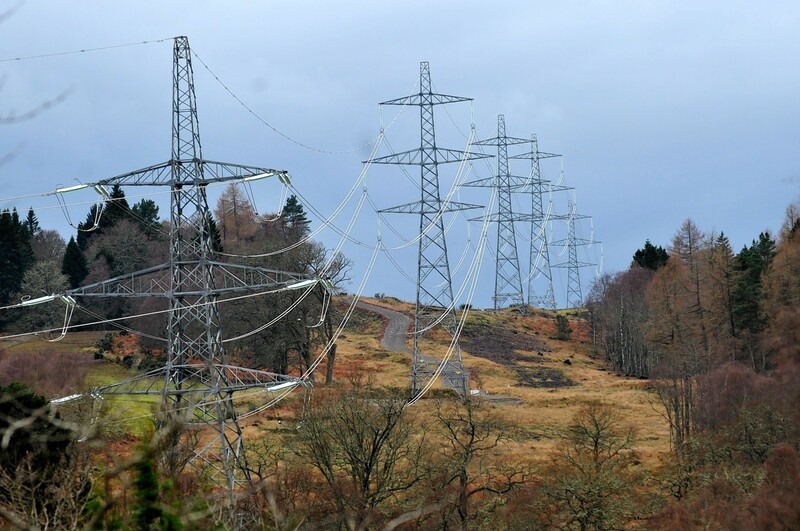 A section of track and a bridge built to allow access for construction of the Beauly-Denny powerline, will be retained for forestry work. 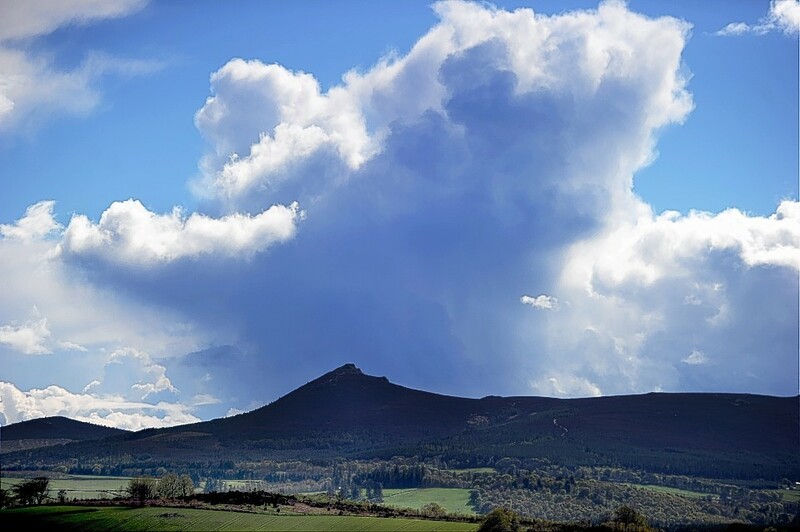 The beautiful scenery of Inverness-shire and Moray will be seen around the globe when the World Orienteering Championships come to the region later this month. 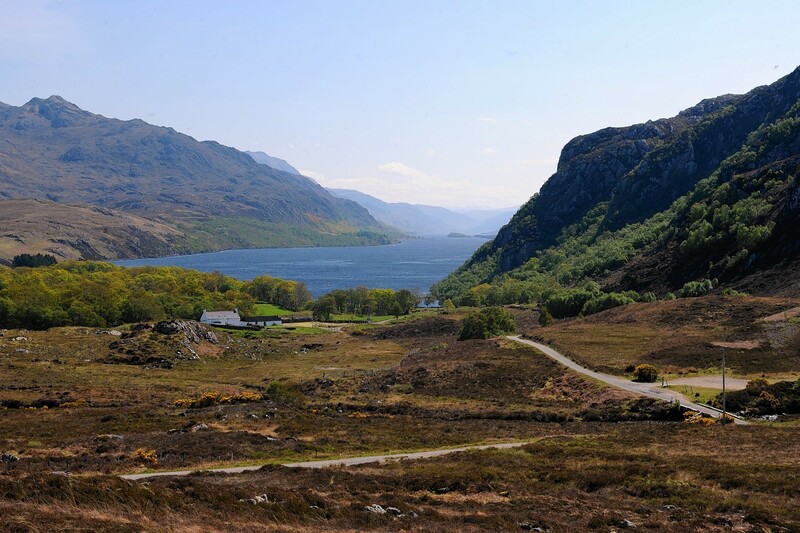 Visitors to Wester Ross will soon get a new view of one of the area's most beautiful lochs. 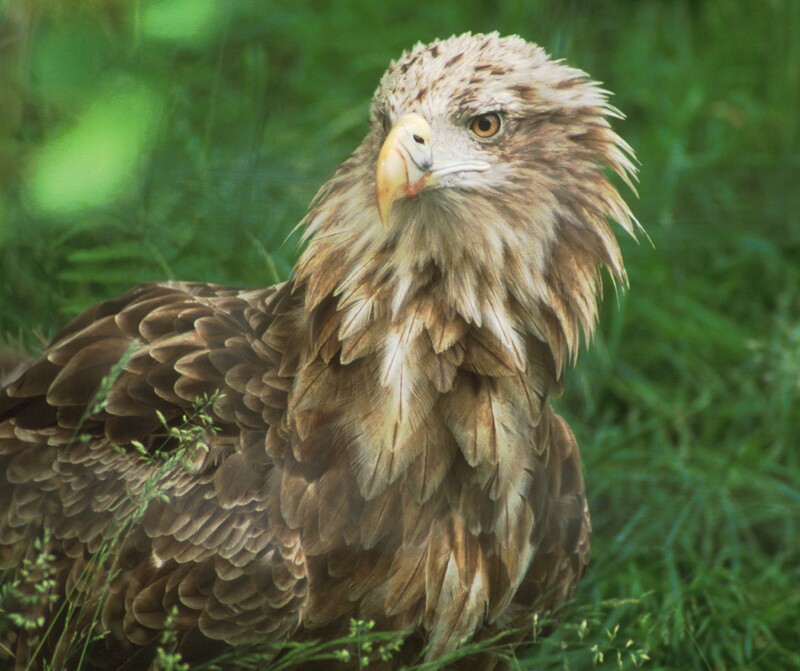 A new wildlife viewing hide has been opened on Skye, allowing visitors to watch sea eagles, otters and other birds. School pupils have pleaded with dog owners to clean up mess left behind by their animals at one of Aberdeenshire's most scenic spots. 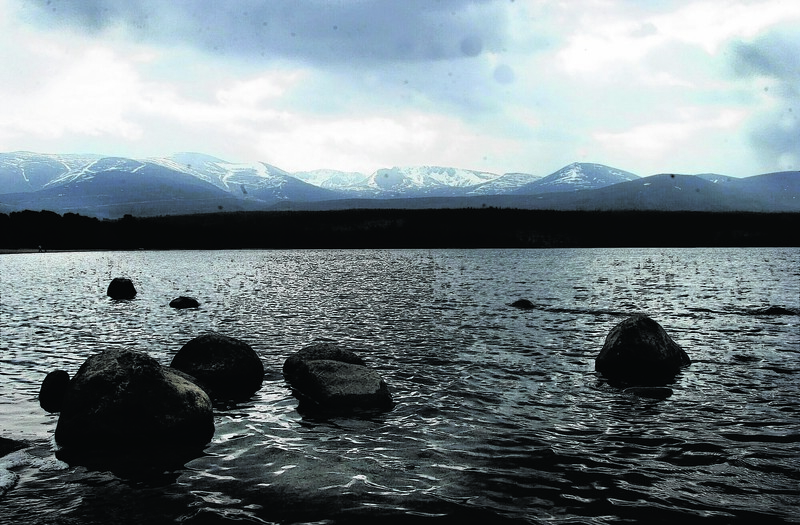 The changing landscape of the beautiful Cairngorms National Park will be documented by residents and visitors thanks to a new project. 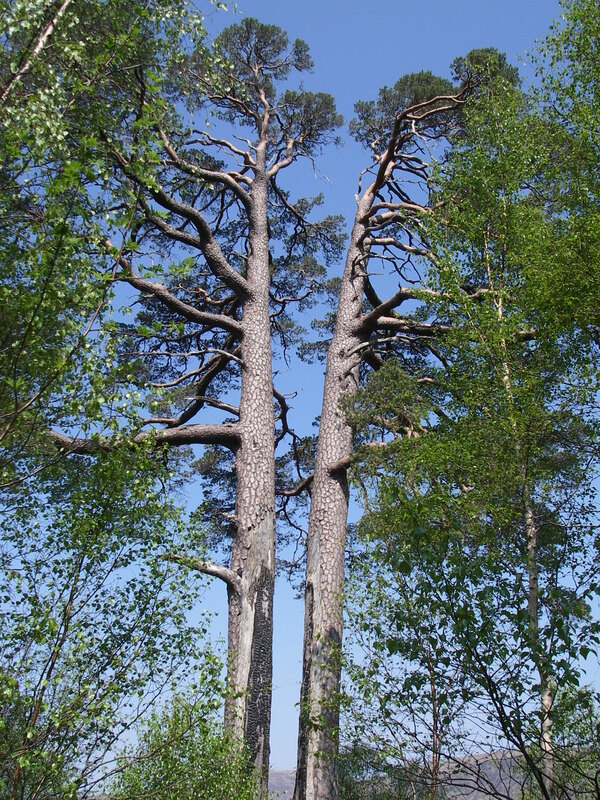 Tree felling operations are due to begin at a popular Aberdeenshire 4woodlands today. 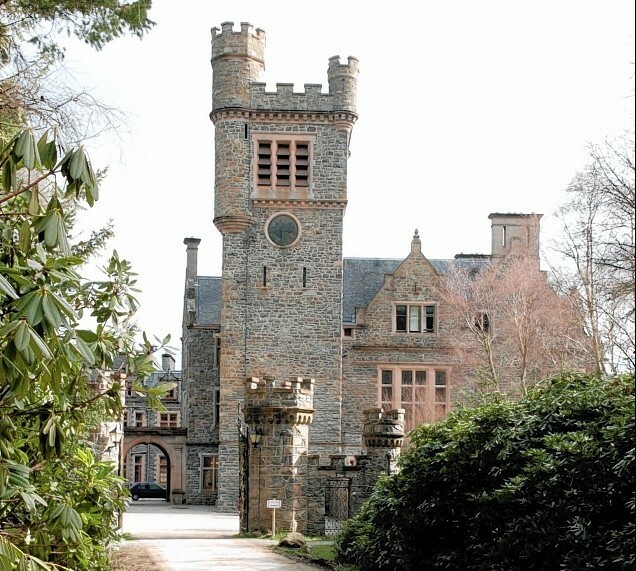 The proposed sale of publicly owned woodland around a historic Highland castle has angered local residents, who now hope to stage a community buyout of the site. Keen photographers are invited to a day of wildlife and landscape photography in the heart of Aberdeenshire. 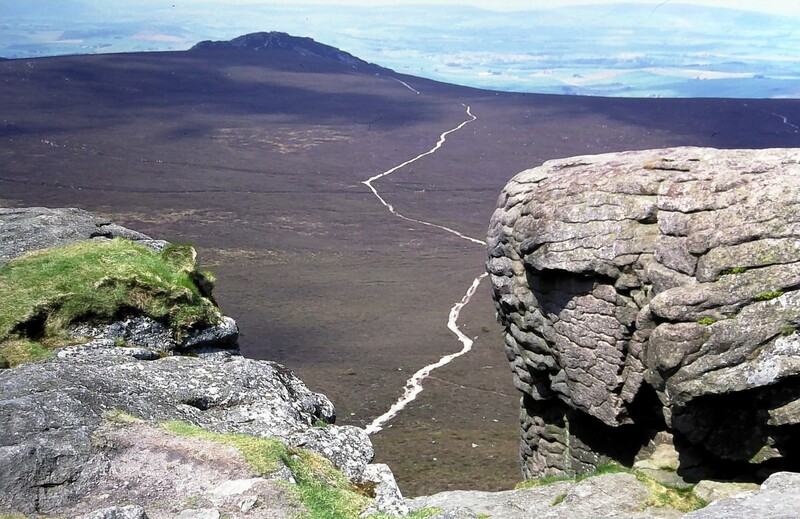 A family fun day is being held at the foot of one of the north-east's best-loved landmarks. 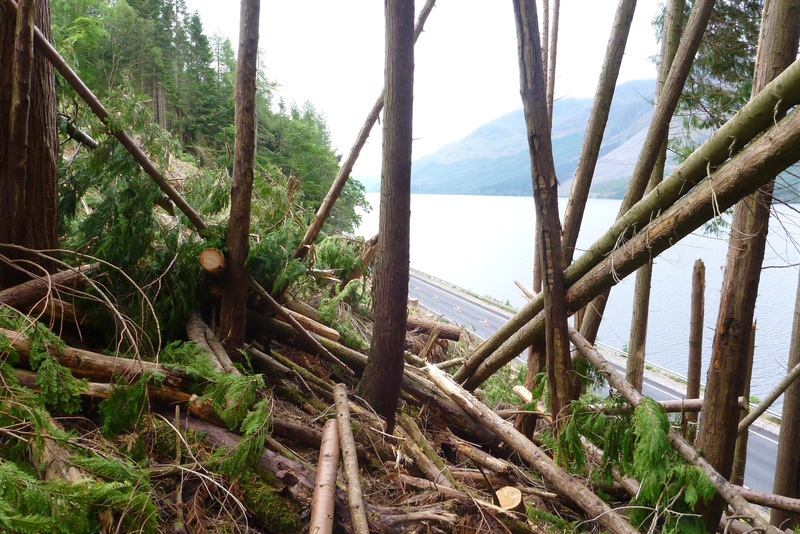 Motorists using a major Highland route will face further delays next week when trees blown over by storms earlier this month are cleared from the hillside. 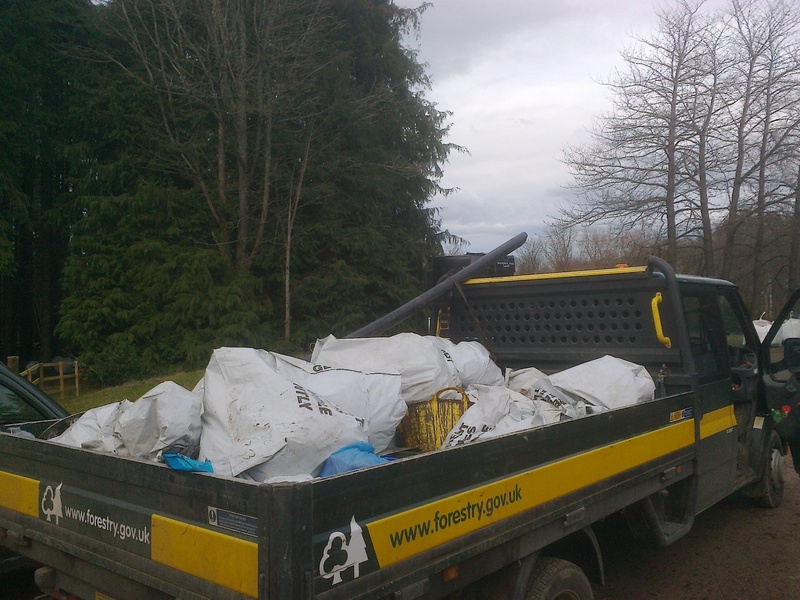 Forestry workers have criticised "irresponsible" motorists after spending a whole day cleaning up litter dropped near a north-east beauty spot. Motorists are being warned to expect delays tomorrow as tree felling continues on the outskirts of Aberdeen. 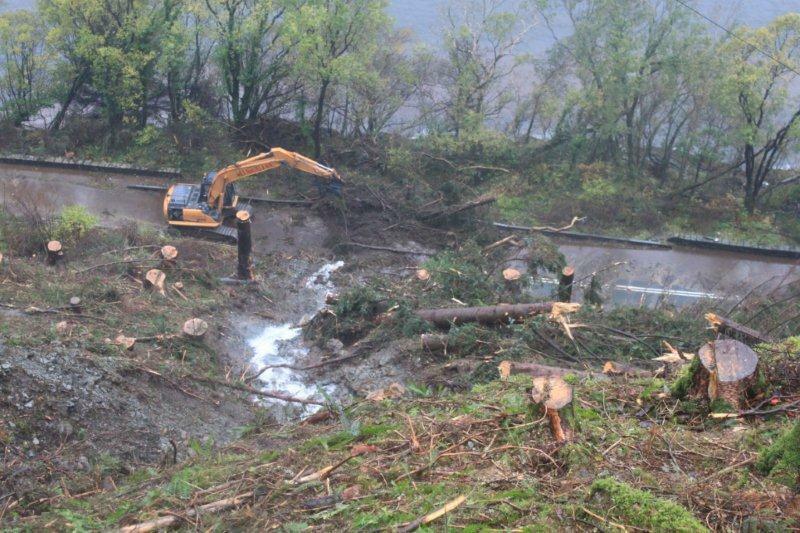 Work to stabilise the steep hill beside the A82 in an area which suffered a serious landslide in October of last year is due to start later this month. 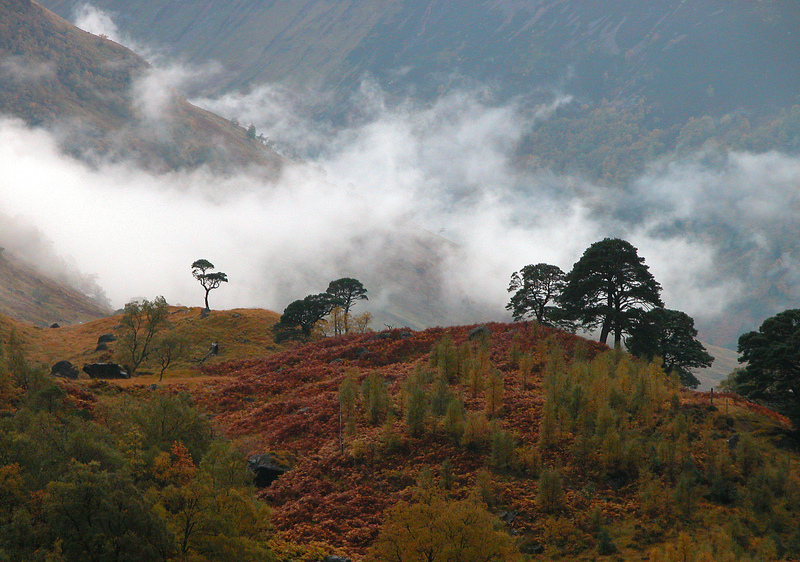 Lochaber school pupils are to be invited to grow native pine trees to help regenerate the forests in Glen Nevis. 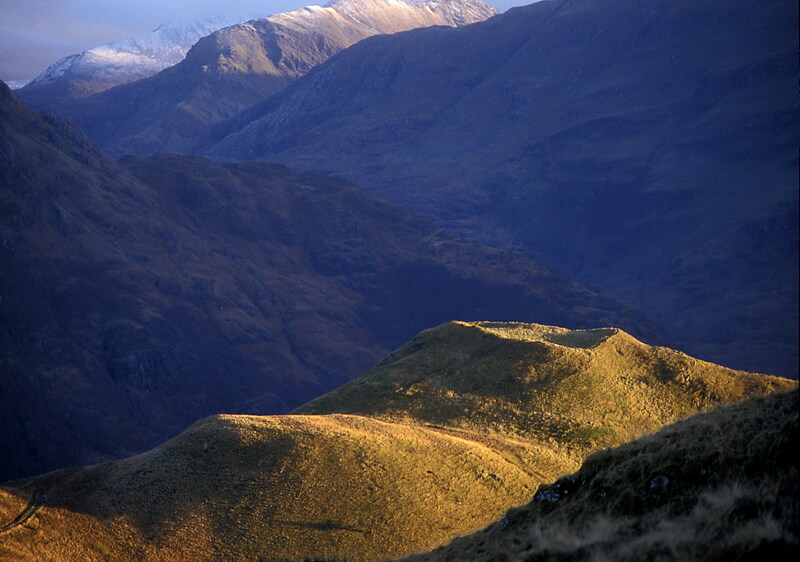 A three-year project to excavate an uninvestigated ancient hill fort close to Ben Nevis is due to start next year. 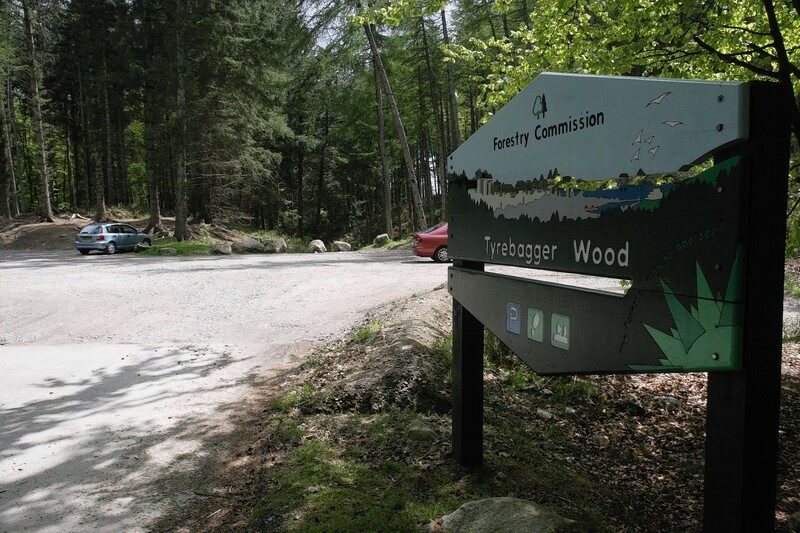 A Highland community has reached a major milestone in its efforts to buy 74 acres of woodland that could help boost the local economy and create jobs. 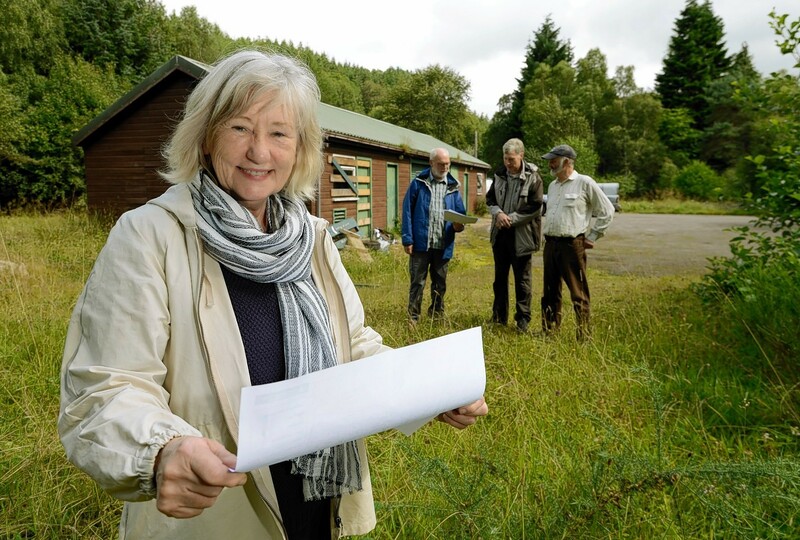 A Highland community has set up a charity to allow it to buy more than 2,700 acres of woodland for a pinewood restoration project. 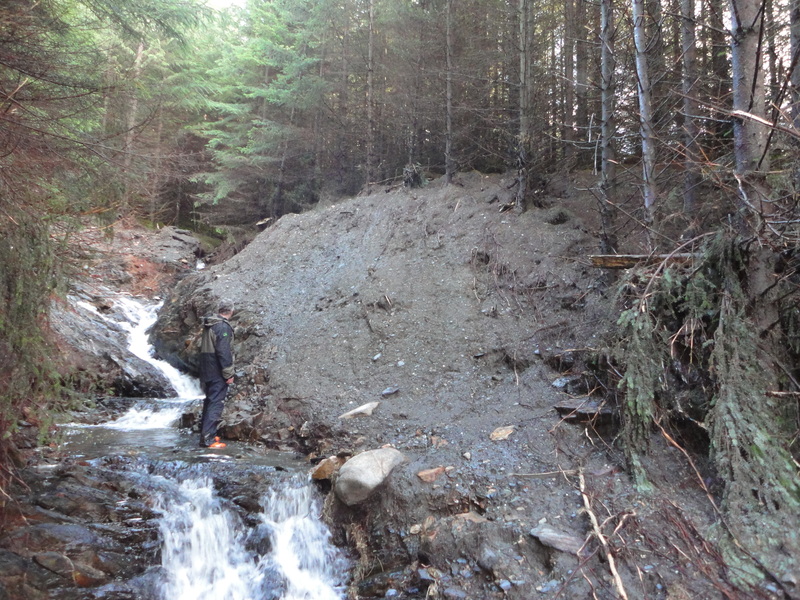 Forestry Commission Scotland (FCS) yesterday denied tree felling operations on a steep bank above the A82 had contributed to landslides that closed the busy trunk road for 30 hours.